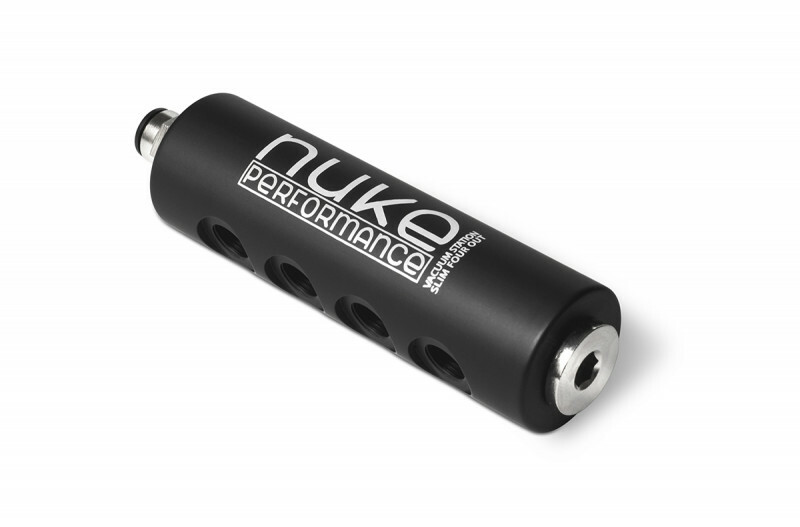 The Nuke Performance vacuum manifold is the easiest way to get rid of too many vacuum hoses in the engine bay. Combine all the engine parts which need vacuum into one connection to the manifold, such as fuel pressure regulator, blow off valve, fuel pressure gauge, fuel pulse dampers etc.  Usable in turbo and supercharged engine applications. Delivered with 1x 1/4 G Pneufit quick connect fitting and 1x 1/4 G Plug. Thread size for the output ports are 1/8G and are sold separately due to the wide variety of different needs. We recommend the Nuke Performance 1/8 G Pneufit quick connect fittings to be used with this Vacuum Station.